I have relocated to Hong Kong and will be here for some time. The last time I was in Hong Kong was in the summer of 1997. The city has changed a lot but, two weeks in to my stay, it seems that it has managed to maintain most of its wonderful grittiness. 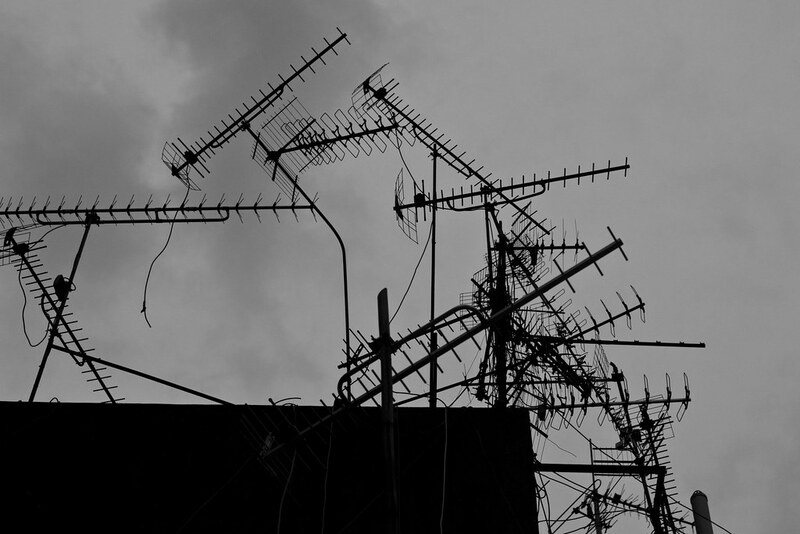 Above is a shot of a common site in Hong Kong: a tangle of rooftop antennas. The shot was done with Canon's 50mm 1.4 lens at f/4.0 exposed at 1/800 with the ISO at 800.